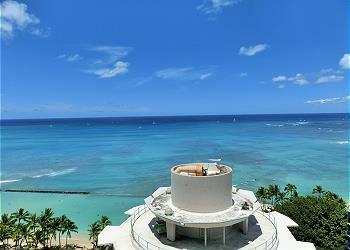 Waikiki Beach Tower is a luxurious condominium located at the east side of Waikiki. With the famous Waikiki beach right across the street of Kalakaua Ave. You will get a great view of Waikiki beach from the lanai. 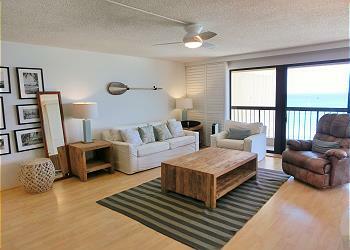 Enjoy your stay here by viewing the luxurious The huge unit can support 2 families.